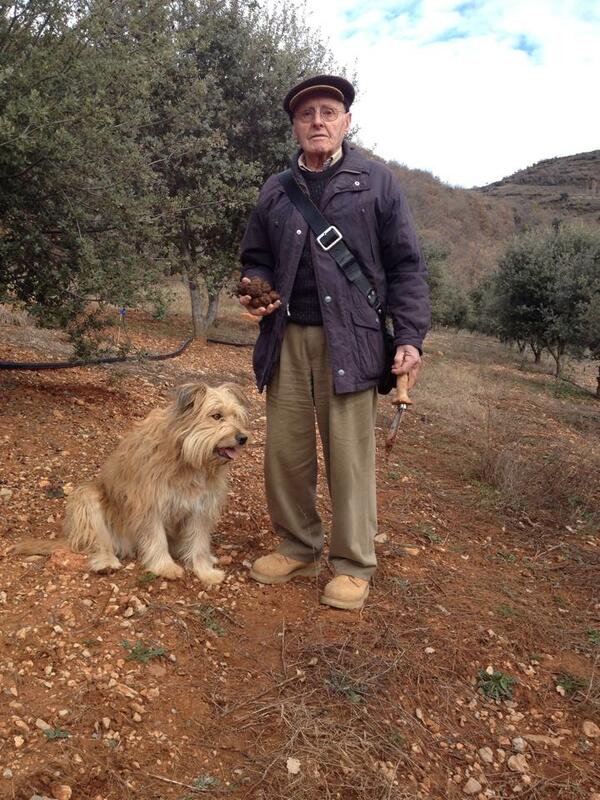 Truffle Pyrenees is a family project spurred from our passion about truffles. Our origins date back more than 50 years in which we have devoted ourselves to the old-style recollection of truffles throughout Ribagorza Region´s Mountains at the heart of Catalonia and Aragon´s Pyrenees. We have always been moved by the passion for discovering the wonders and secrets concerning everything related to this fungus, which grows underground, well hidden below the land. We are the second generation of truffle collectors, and have absorbed since our childhood the fragrance and aroma of the black truffle (Tuber melanosporum). We also have remained loyal to the artisanal recollection tradition, using trained dogs in our forests, but at the same time, have been able to adapt to the change of times. Complementing our years of comprehensive observation of the mountains, with our studies of Agricultural Engineering Science, we have been able to focus on meeting the true needs of the truffle: its true demands, as well as all the variables which will determine its growth and the final production of the fruit. We do this in order to pick only the highest quality of black truffles, the ones which are blessed with a superior aroma. We also have conducted our work under the utmost respect, understanding and admiring at the same time the habitat where truffles grow; that is, our mountains. Presently we are complementing our recollection planting as well throughout the mountains mycorrhized trees, the ones which will eventually produce the precious black truffle (Tuber melanosporum), working our operation in the most natural and organic-oriented fashion, and treating the environment with the maximum respect.